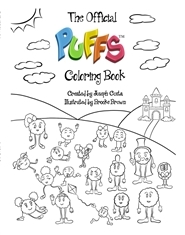 Now you can color and design your own Puffs with The Official Puffs Coloring Book! 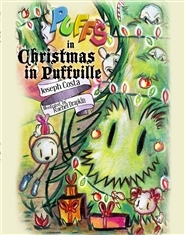 * *Crayons and imagination not included. 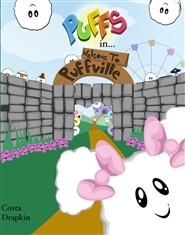 It’s Show & Tell Day in Kayli’s class and also in Puffville! 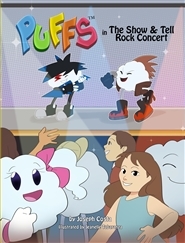 At the end of this fun day, Razor the Rock Star Puff is going to put on a concert for everyone in Puffville but the Naughty Puffs plan on bullying him and ruining the show. 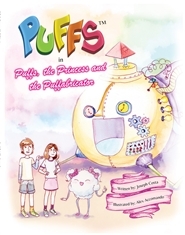 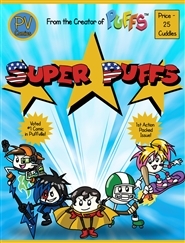 Can the children and Puffs stand together, stop their bullying and save the concert? 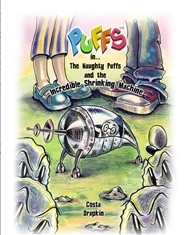 Find out in The Show & Tell Rock Concert!